Travel Registry is a honeymoon AND holiday registry service. That means we can build a travel registry for you - then your friends and family can contribute to your Japan travel instead of buying gifts for your birthday, wedding, engagement or any other event you can think of! It's really easy to set up. 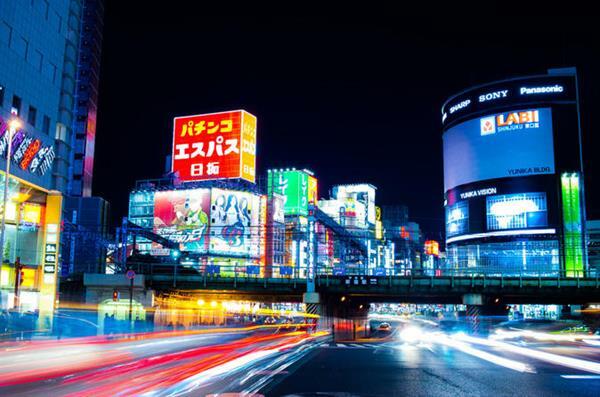 Below are some ideas of activities in Tokyo, Japan. 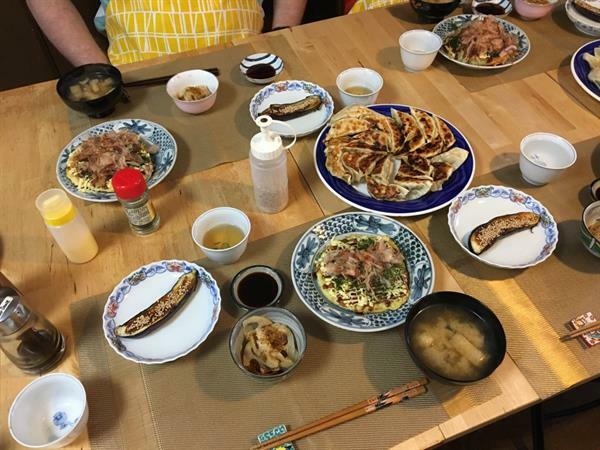 Mayuko's Little Kitchen Japanese Cooking Class - "Learn a homestyle approach to simple & yummy Japanese dishes". We offer you what Japanese people really eat as an everyday meal in a little private kitchen in the middle of Tokyo with a friendly atmosphere! 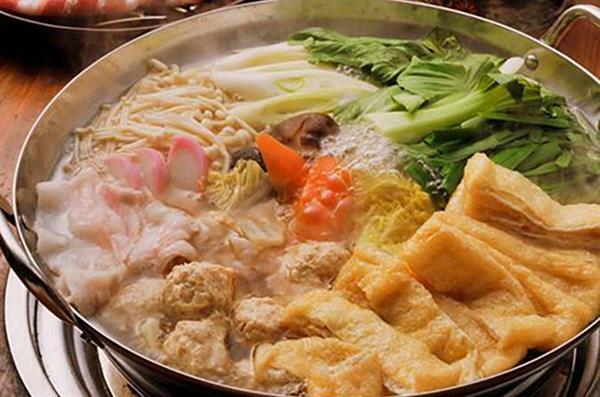 Challenge Sumo Wrestlers and Enjoy a Chanko Lunch - Challenge retired sumo wrestlers and eat a lunch of Chanko Nabe. Learn the history, rules and training rituals of sumo wrestlers as you observe three real matches! Battle a hulking, retired, sumo wrestler as you enter the ring yourself.